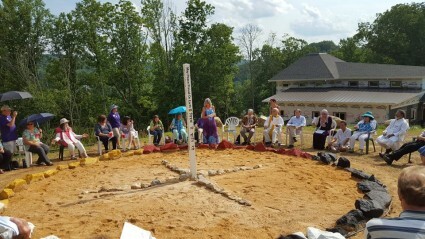 The world peace was further supported on July 3, 2016- near Independence, Virginia at the Open House of the Peace Pentagon and Launching of the Virginia Hub to create a New World. Luminaries traveled from around the world to be a part of this special weekend. 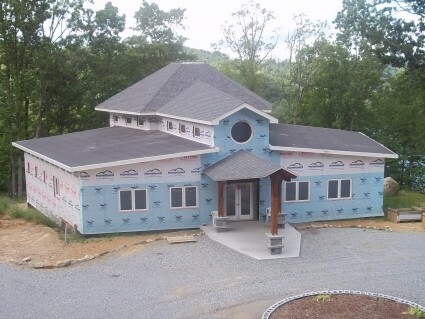 The Peace Pentagon is an eco-spiritual retreat and community center located along the New River in the Blue Ridge Mountains of southwest Virginia. The Pentagon serves many functions including the global headquarters of The Oracle Institute. 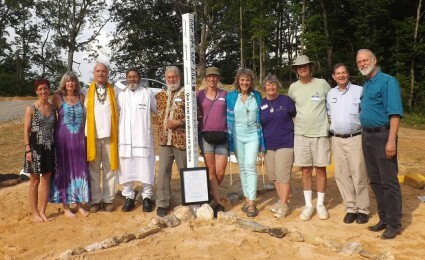 The planting of a 8-language Peace Pole was a part of a beautiful ceremony bringing together representatives from Buddhism, Catholicism, Hinduism, Islam, Judaism and Muslim faiths to share better understanding and common purposes to build a world that works for all. 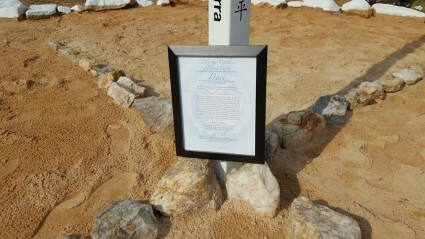 The Peace Pole was donated by Oracle volunteers, Dr. Noel Marshall & Bob Warner. 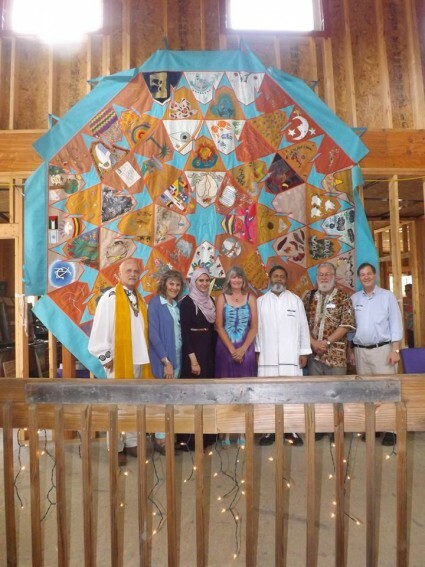 Other distinguished guests at the event included His Excellency, the Reverend Patrick McCollum and Ruth Broyde Sharone of the Southern California Parliament of World Religions. Important additional energy was added to the day’s festivities by the presence of the World Peace Violin, created and played by Patrick McCollum and the Peace Quilt, which was a humble volunteer effort to create a beautiful symbol of healing and harmony by Israeli and Palestinian women working and sharing together.